Scotty Cash and J-Raz are back to talk about all things MMA! The gang is back to run down all you need to know for this week! Scotty Cash and J-Raz are back to run down all the latest MMA news! 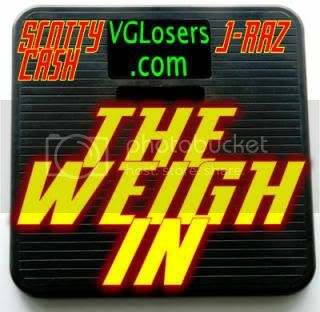 Scotty Cash and J-Raz are talking all the major MMA news including UFC 106! All the best studs, the worst duds, and trades! Studs, duds, and trades, and DiRT publishes it on time! TogaSteve once again joins Scotty Cash and J-Raz to talk about the world of MMA! Scotty Cash and J-Raz and MMA. What more do you want? 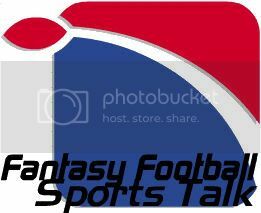 Scotty Cash, J-Raz, and big Silky Smooth are back to bring you all the news you need for your fantasy football team!